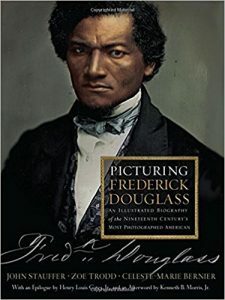 Lauren Kroiz reviews Picturing Frederick Douglass: An Illustrated Biography of the Nineteenth Century’s Most Photographed American by John Stauffer, Zoe Trodd, and Celeste-Marie Bernier. Read the full review at caa.reviews. 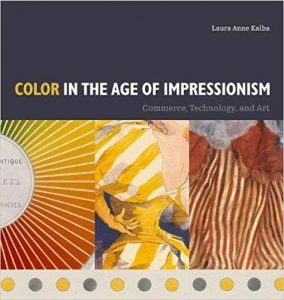 André Dombrowski writes about Color in the Age of Impressionism: Commerce, Technology, and Art by Laura Anne Kalba. Read the full review at caa.reviews. 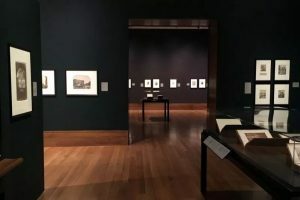 Eva McGraw discusses Paper Promises: Early American Photography by Mazie M. Harris. Read the full review at caa.reviews.